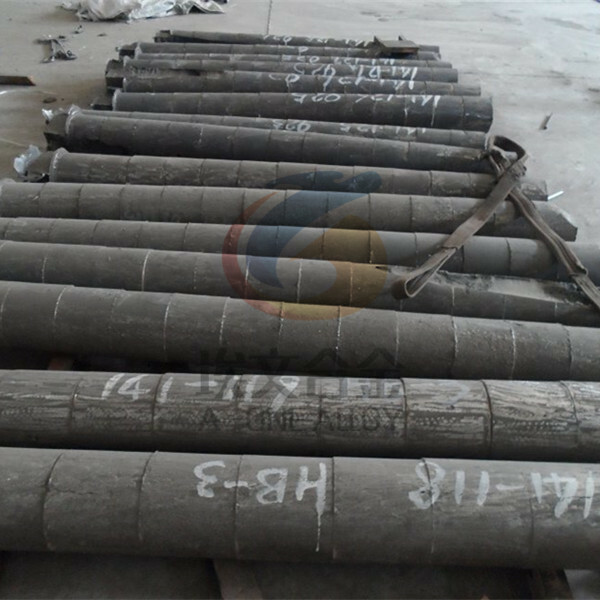 Hastelloy B3 bar could be delivered within 2 weeks. The delivery of other products is available per request. *Hastelloy is the registered trademark name of HaynesInternational, Inc.